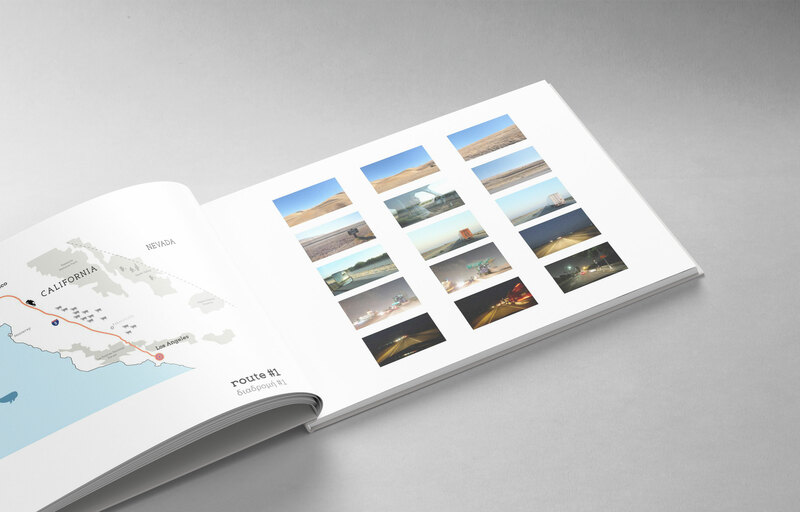 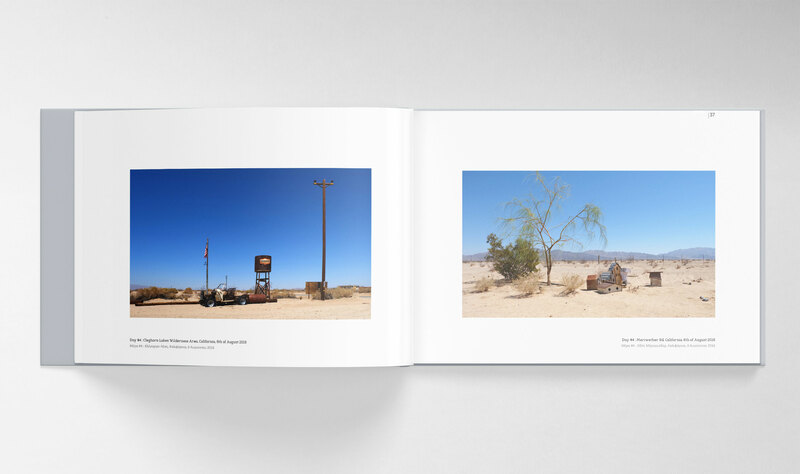 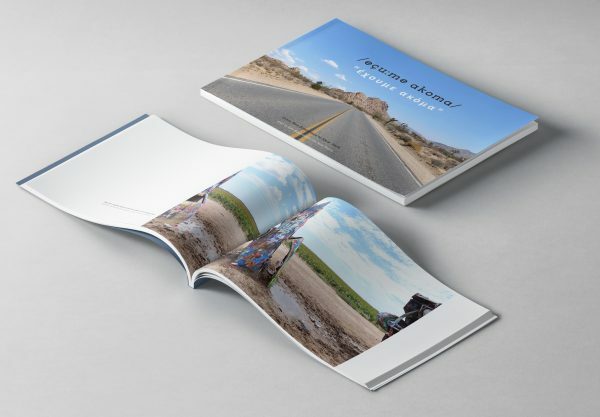 Inspired by the classic American cross-country roadtrip, a modern photography book blended with an illustrated travelogue with maps and practical info; the story of our car journey from San Francisco to New York. 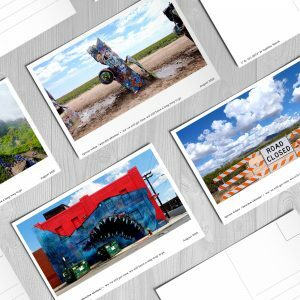 Follow along some of the magic found between the two Coasts: from the dazzling Grand Canyon to post-hurricane Louisiana and from Windy City to the iconic Niagara Falls: 5900 miles, 15 states in 23 days. 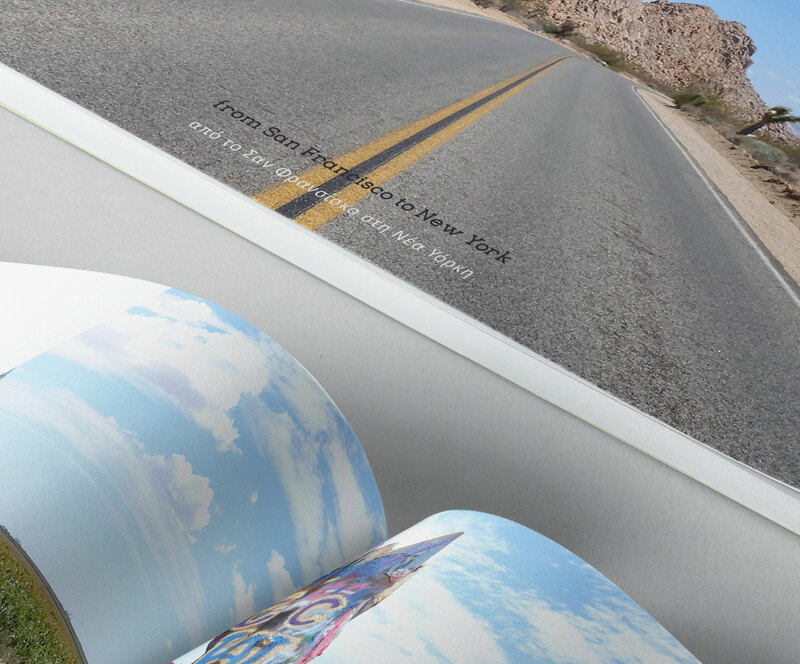 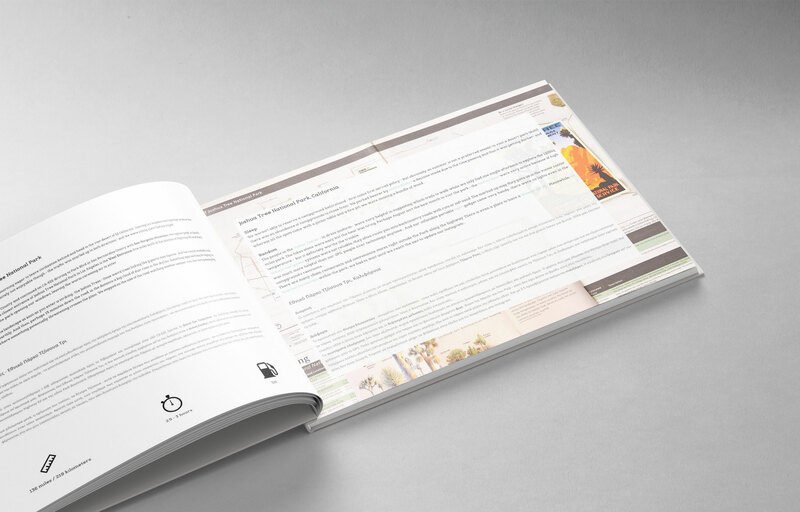 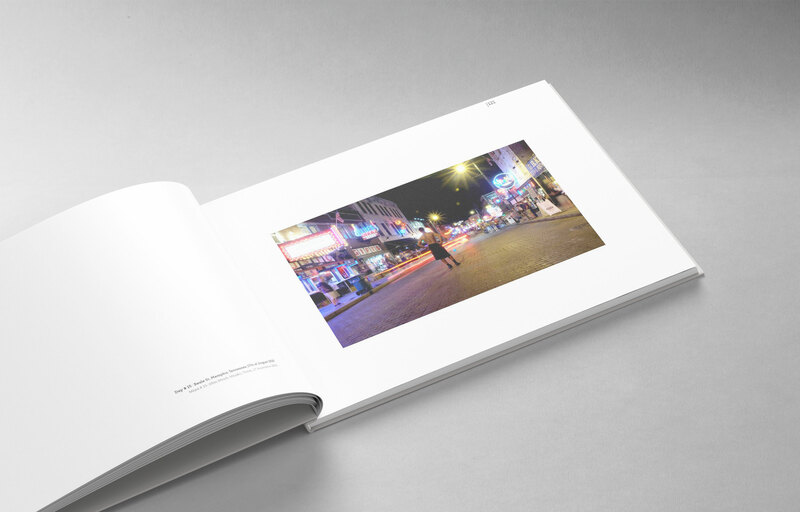 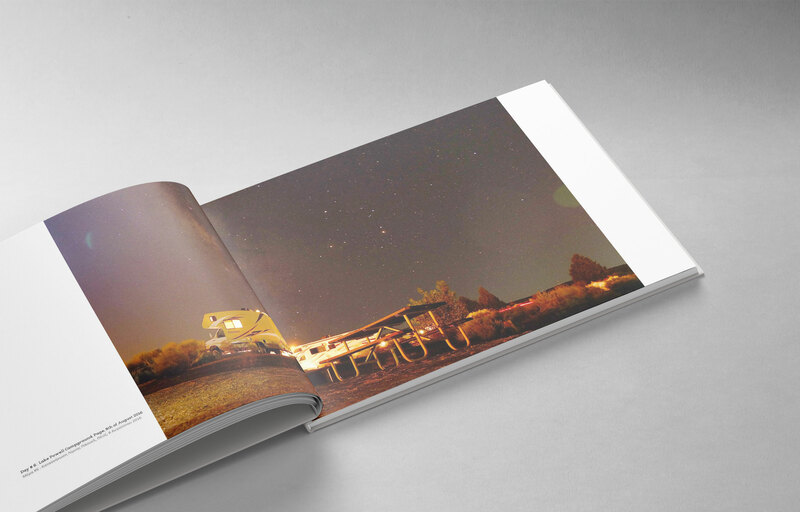 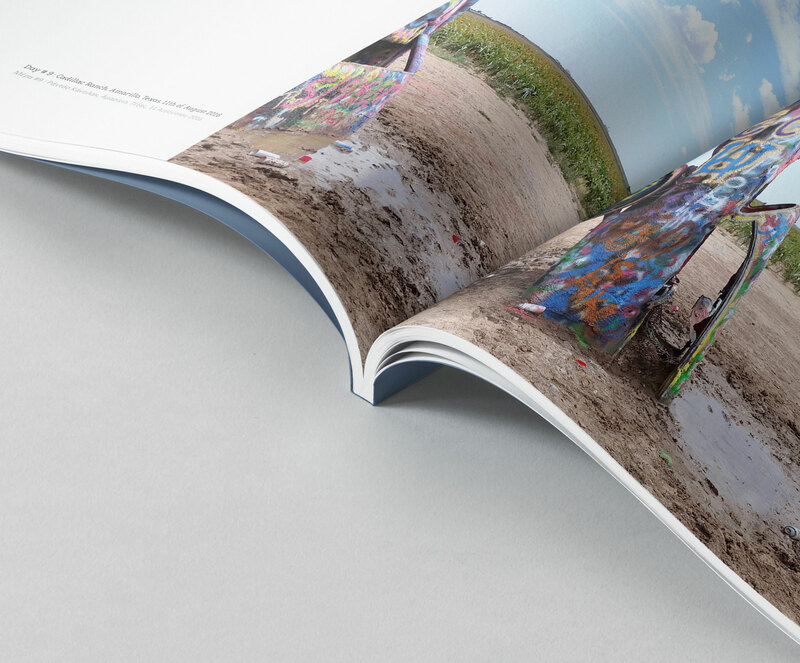 Take a flip through this photobook and escape into the adventure.